2020 presidential candidate Beto O’Rourke reportedly wrote a murder fantasy in which the narrator drives over children in the street, a Friday report detailed. O’Rourke was exposed in a Reuters report as a member of one of the U.S.’s biggest hacking groups, called the “Cult of the Dead Cow,” the groups focus was to provide the necessary tools to those wanting to hack Microsoft computers. He also ended up writing bulletin boards, one he wrote when he was 15, detailing himself accelerating a car into a group of children and hearing them scream. “One day, as I was driving home from work, I noticed two children crossing the street. They were happy, happy to be free from their troubles…. This happiness was mine by right. I had earned it in my dreams,” O’Rourke wrote in one of the t-files, according to Reuters. 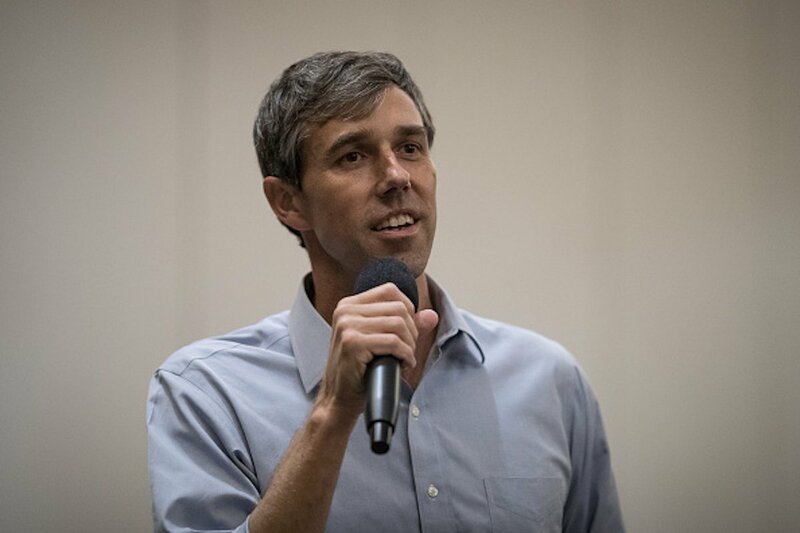 O’Rourke launched his 2020 campaign for president Thursday.